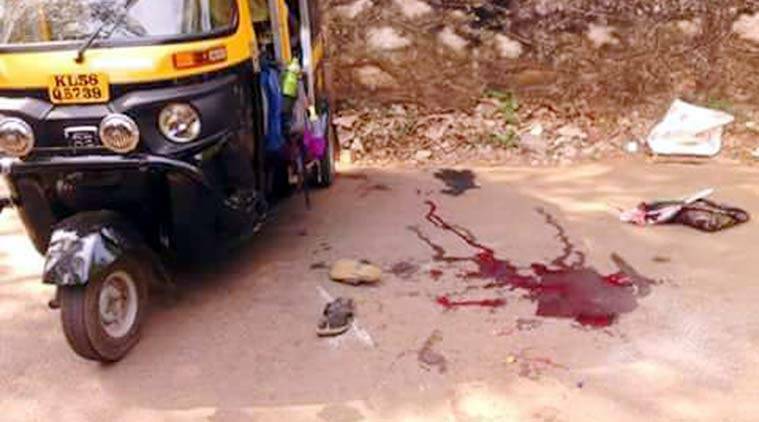 In another case of political violence in Kerala, a BJP worker was attacked allegedly by CPI-M workers in the district on Wednesday night, police said. 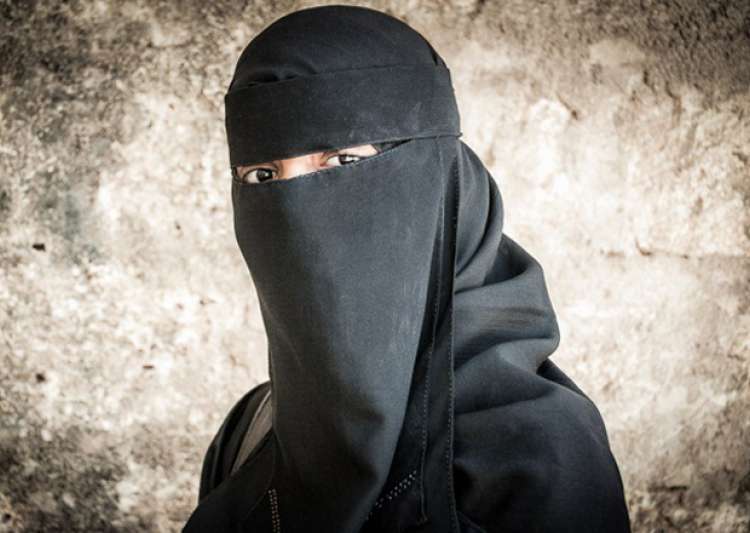 International news on YuppTv India. 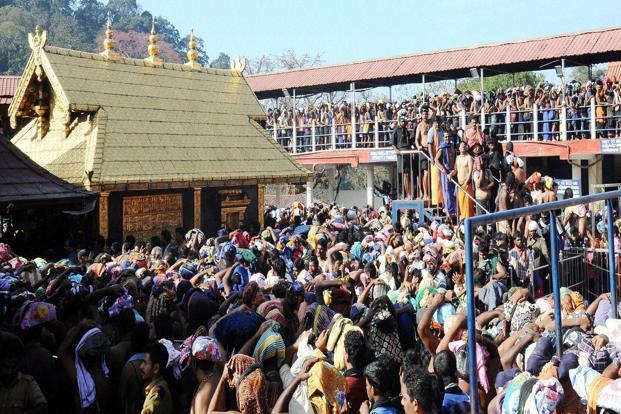 Nearly three months after the fire tragedy at the 100-year-old Puttingal Devi temple, Kerala High court on Monday granted bail to all accused. 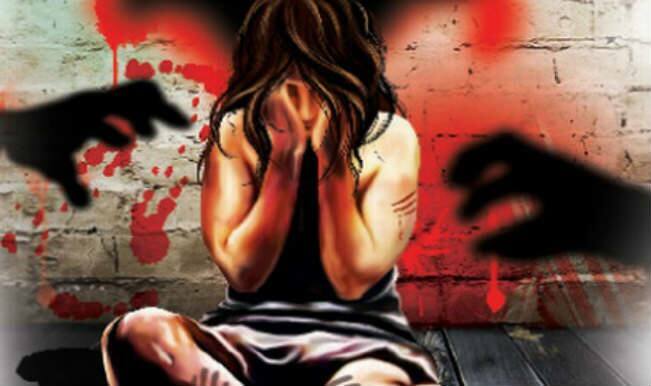 A 19-year-old nursing student was allegedly gang-raped by her friend and another man inside an auto-rickshaw, near capital Thiruvananthapuram. Kerala’s labour minister Shibhu Baby John and his opponent candidate from the Left Front N Vijayan Pillai were injured during an election debate organised by a TV channel when a group of people turned violent and pelted stones at them. The Kerala High Court in Kochi will hear the case of the use of high decibel fireworks across the state after the Kollam tragedy that killed 109 people. 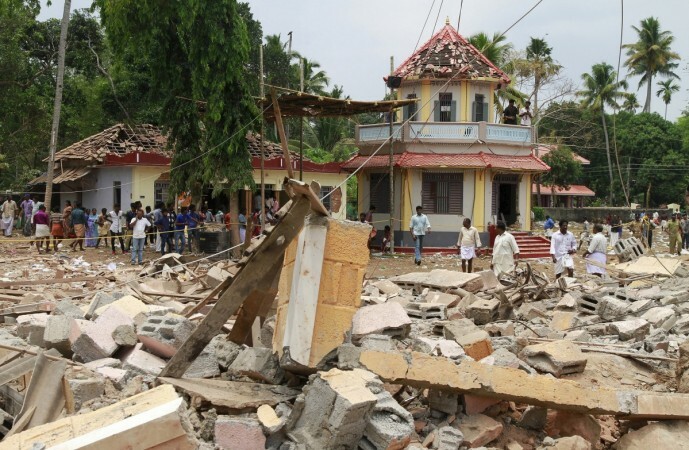 Five people were detained for the fireworks in Kerala's Kollam district that engulfed a Hindu temple in flames and left over 100 people dead. 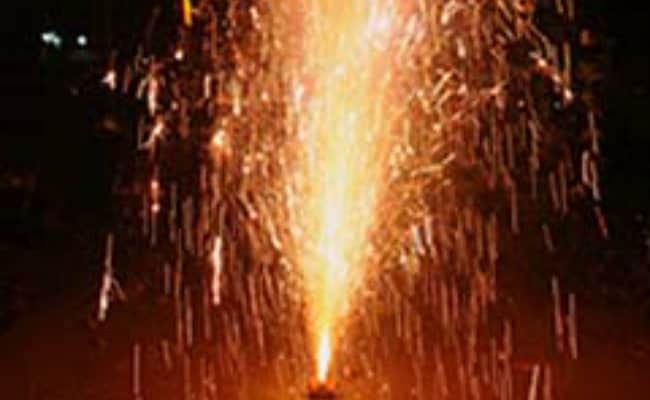 The fireworks were set off in the 100-year-old Puttingal Devi Temple complex, despite there being no permission for the traditional show. Live CNN IBN on Yupptv India.